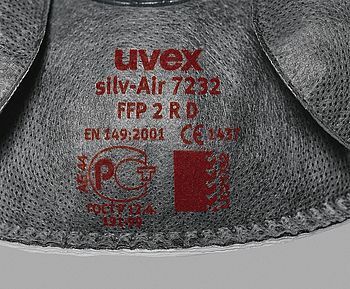 The uvex silv-Air c product family consists of classic folding and cup-style masks that fit all kinds of face shapes. 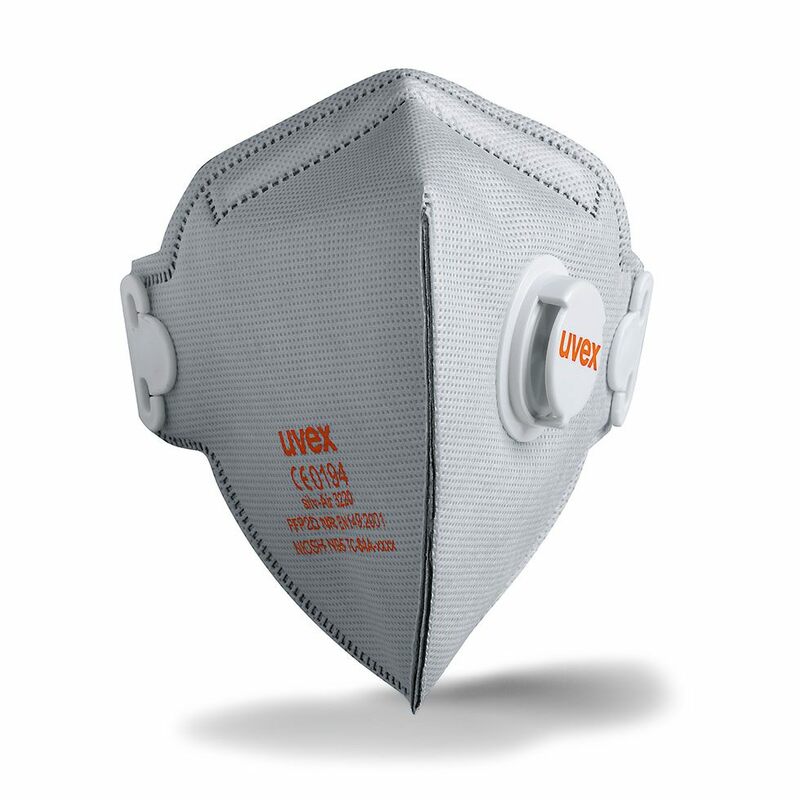 The headband strap and integrated sealing lips in all protection classes make it easy to fit these masks correctly – and to wear them comfortably for long periods. 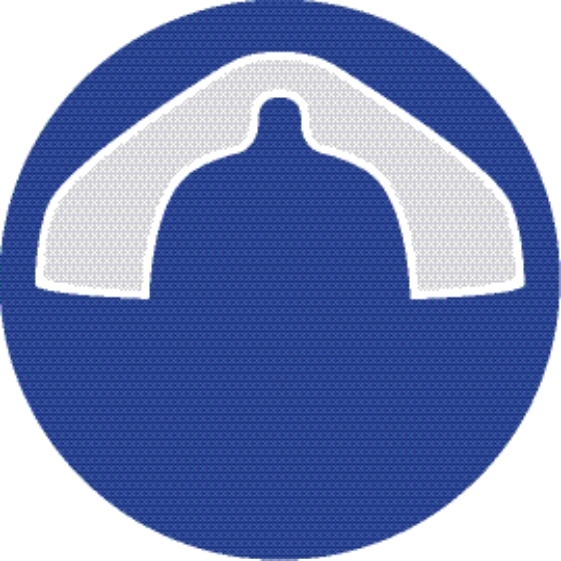 An active carbon layer, which is additionally incorporated into the filter material, reduces unpleasant odours.